Thanks! The tone is dreamy. Deartháir don phaidir an port. 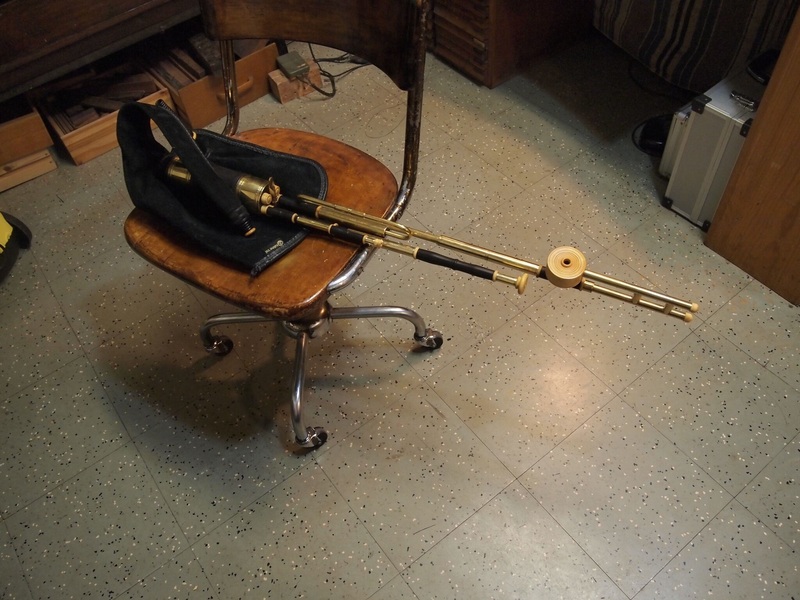 Great chanter and plays great now after adjusting wire bridle to correct playing pressure for me. I have a few spare reeds for Rogge C chanter that work also in NBD chanter and found one marked C reed MG "Martin Gallen" that plays great in C sharp only. 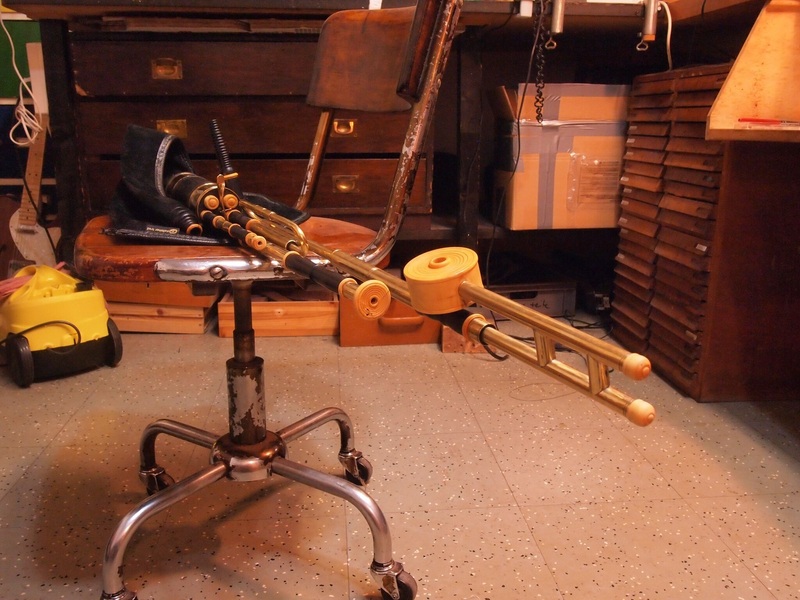 You seem to be quite the collector of uilleann pipes! my squinter still in the making not finished but..
Looks like a nice cottage and nice scenery ,where did you spend your holiday ? Cottage is up in MacGillycuddy's Reeks, County Kerry; was in Donegal and Greater Bernara Island before that. Weather has been beautiful! 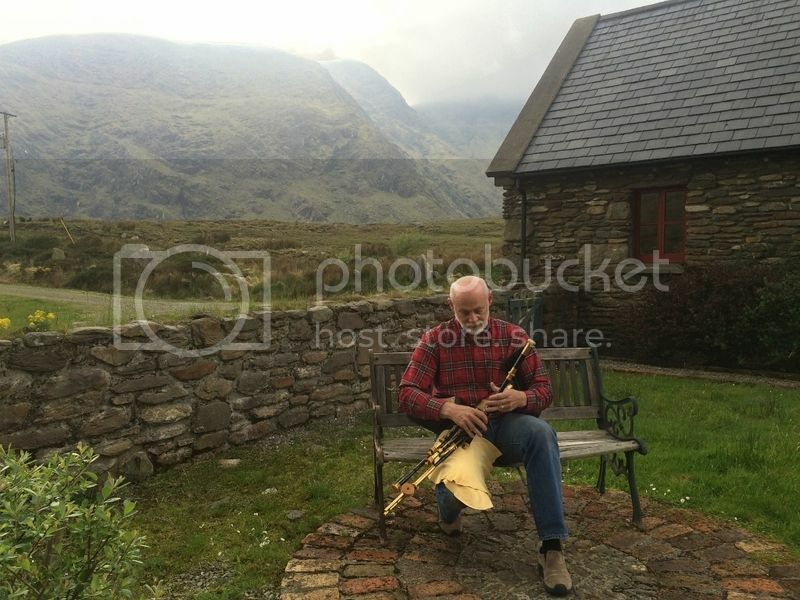 Kerry people speak and play music faster than any other people/place in Ireland. Hope you went to Dingle . Eoin Duignan plays in the courthouse on Saturday and Cillian O Briain on Monday and there's more pipers in The Marina Bar on Sunday afternoon. Sounds lovely, I will have to speak to my holiday scheduler (wife) about this. I think currently our next stop is County Cork, then on to Tramore for the tionól. Just a newbie making his way through the world. Congratulations sjcavy, they look lovely. YouTube: Tunes - Click & Subscribe! That's a mighty fine set. New concert drones from Andreas Rogge in brass, plum, and box. In a bass clarinet case. They have not been tied in yet, but that should happen soon enough. Interesting that the "fused" body sections of the bass drone are of plum. My name is John. It is NOT "OP."